Scientists are pioneering the way to what is known today as Regenerative Medicine. This innovative technique is paving the path to ground-breaking medical treatments, including stimulating growth and healing in degenerative spine disorders to treating blood disorders such as leukemia and anemia. That surgical mentality of yesteryear is becoming less and less as stem cell research and developments continue to prove to be instrumental in helping the body heal itself. 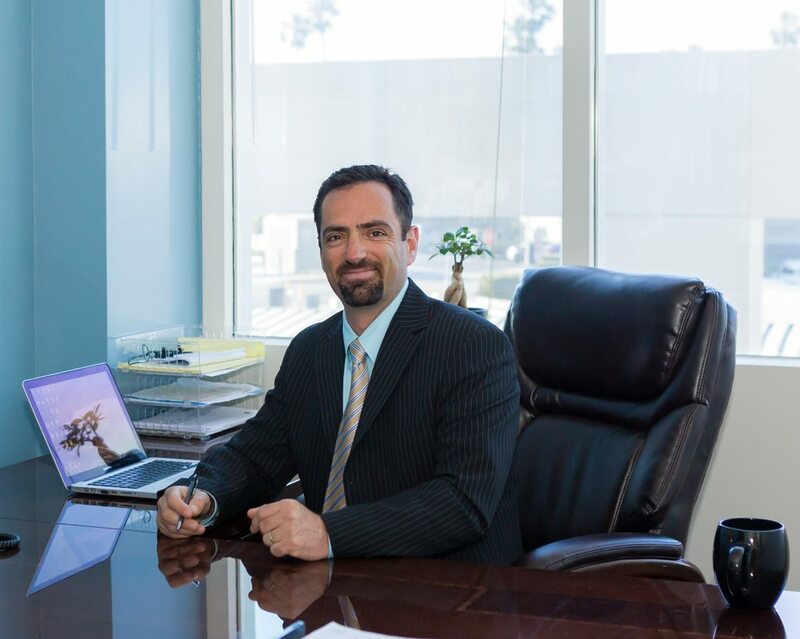 Dr. Gluzman has adopted this revolutionary regenerative technique into his practice and stays ahead of the continuous growth and advancements reported by medical science so he’s able to off his patients the best care possible. In recent years, athletes have turned to PRP therapy to treat their damaged tendons and muscle sprains. Today, doctors are using PRP to treat chronic pain, arthritis, joint pain, back injuries and much more. The use of concentrated growth factors is considered by many to be an exciting new cutting edge therapy that can stimulate tissue repair, and regenerate weakened, torn or damaged ligaments and joints. Platelet Rich Plasma (PRP) is a concentration of platelets and growth factors created from a small amount of blood or bone marrow extracted from a person’s body. How Does It Work? A small amount of blood or bone marrow is taken from a person. That sample is then put into the Angel PRP System, which spins the blood, separating the plasma from the blood, in small concentrations; the process takes about 30 minutes. Once the plasma on its own, it’s injected directly back into the patient, allowing the body to heal itself with its own stem cells and blood platelets. Blood collected from the umbilical cords of healthy newborn babies, can in turn be used to help regenerate and restore health to persons with back and neck conditions, joint and cartilage injuries and has even been used to treat immune system disorders and blood diseases. Prolotherapy is a non-surgical treatment option for persons who suffer from joint and ligament disorders including arthritis, knee injuries, tendinitis, spine disorders, ACL tears, and rotator cuff injuries. An injection is given at the injured or weakened areas of the body with a solution that stimulates the growth of healthy, strong tissues. As the tendons and ligaments grow stronger, the body begins to regain active range of motion, and pain dissipates.